Congratulations to our newest 300-hour Vinyasa Flow Yoga Teachers! 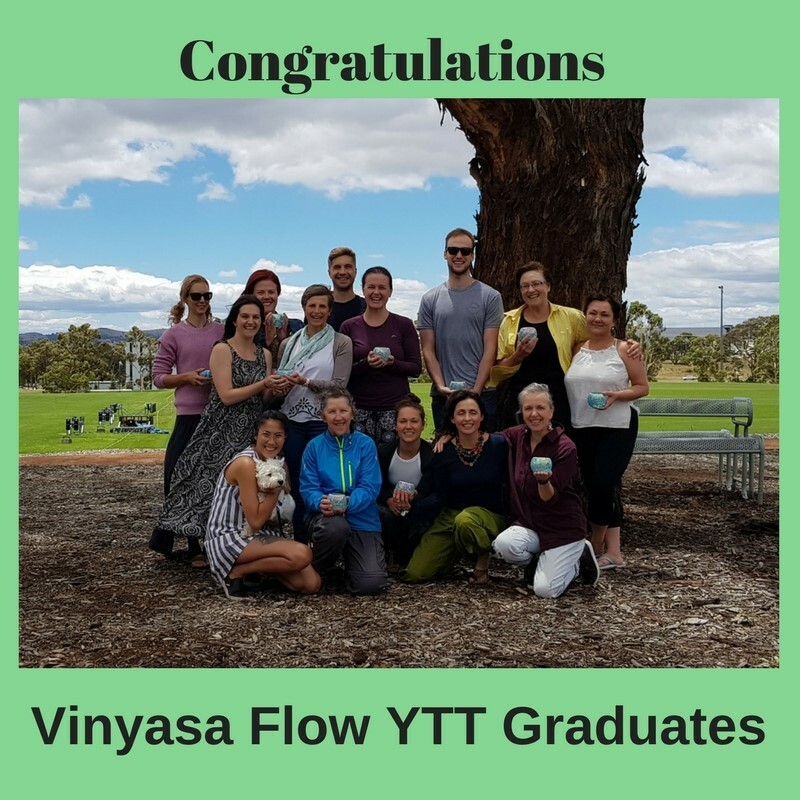 These amazing yogis have all had great success in their learning, and are now heading back to their communities to share their wisdom, skills, and their passion for yoga – join me in congratulating them, and get out to their classes when you can! Welcome to the Yoga Trinity Family to: Bronwyn Noack, Zoë Talikka, Pauline Webber, Delia Ritherdon, Lindsay Shaw, Janelle Wilson, Emma Sharman, Linda Cornelius, Jordan Bakani-Aliling, Paul Gordon, Jackson Rietdijk, Katie Welsh, Nikki Lyons, and Sue MacLeod.